/ Let’s talk about positions of power and stress levels. Let’s talk about management positions, positions of power, and stress levels for a leader. The vast majority do not clearly understand why they are stressed. I mean, you may have financial problems or a job you hate, one that makes you want to puke every time you walk into work, or maybe you’ve never been able to figure out what you want to accomplish. You think no one will cooperate with you, and you have these massive visions and goals that you want to accomplish to get ahead. All that is wrong. There’s one reason and one reason only why you feel stressed in your life, and the reason is that you have a very rigid idea of the way life works, and when something is not working out, you feel as if the world is working against you. Maybe you feel you should be promoted at work because of your great performance, but then your boss tells you the work you’ve done isn’t good enough. Maybe you’re being let go even after you worked all those extra hours and did an amazing job, better than anyone else. Maybe you lost a contract even though you know you’re better than most of the others in your field, yet the client has gone somewhere else. You feel as if everything is working against you, like bad luck follows you and your family and you’ll never be given a break, like everyone is out to screw you, steal from you, and that’s why you feel stress in your life. We tend to live in a curve: We set a goal and then work hard, and maybe one week we get it and the next we crash and burn. It’s kind of like a see-saw between great joy and disappointment, and we spend more time on the despair side of the spectrum. What can you do? Well, set a goal. Goals are important because they establish direction, but once the direction has been established, do you forget about the goal? Many of you may be wondering what I mean. I think the problem is that we become too goal focused when what we need to do is put our emotional energy into the actions we have to take to achieve our goals. When you do that, you enjoy the journey, because that final goal is completely out of your control. Enjoy the journey, because the goal is just a mirage, and once you get there, you’ll be ready to go off someplace else or move on to something else. If you reach your goal, that’s great! If you don’t reach your goal, that’s also great, because here is the mistake people make: Many of us have been taught that it’s all about reaching the goal you’ve set, but that’s wrong. Life is about the learning and growth that happens in you and to you while you try your level best to achieve your goal. If you reach your goal, that’s just a bonus, because if you don’t, you still had all that learning, and it really is a win-win situation. When you live that way, there is no stress because you’ve already accepted the outcome as beyond your control. Just enjoy the journey and do your very, very best. A lot of people get caught up in the time element of achieving a goal, which comes out of desperation. They have to have this now or all kinds of horrible things are going to happen to them. Here is a big one, especially in BC, (you know British Columbia, Canada which also stands for Bring Cash), which has become one of the most unaffordable places to live in the world. Many people have a desperate need to find a place to live. They can’t afford to buy a home and end up renting a place that takes nearly all the money they make in a month. With no security, they become dependent on the goodwill and honesty of the owner of the property, but say they suddenly start jacking up the rent, refuse to do repairs, or cut corners on repairs and lie or hide major issues with the place? What if they violate your privacy? When you assert your rights, they turn around and assert theirs, serving you with eviction. You’re then left with the desperate need to find a place to live, trying to scrape together enough cash, if you’re lucky enough to find a place in BC, to put a roof over you and your family’s heads. Yet often, finding something in a market that’s completely saturated is no longer a viable option, so what are you left with? Leave the area and the job you have, pull your kids from school, and start over somewhere else? Your kids will likely lose out on finishing the school year and may have to repeat that grade, because some districts won’t let you bring your kids in midway through the year. Yes, really! Invest in the process, not the outcome. The above is a really good example of becoming stressed out. If any of you read You Are My Everything, where Angie literally lived the above situation, you’ll know how bad it can be. Maybe you’ve even lived through this yourself. When you get stressed, your mental chatter runs wild. We’re going to be homeless, living in a tent… How will I work, put food on the table? But your worrying is not going to make anything happen, so whatever it is that you have to do, focus on one task at a time. That one task is the present moment, not the end of the month or those thirty days. It’s the process, one step at a time. 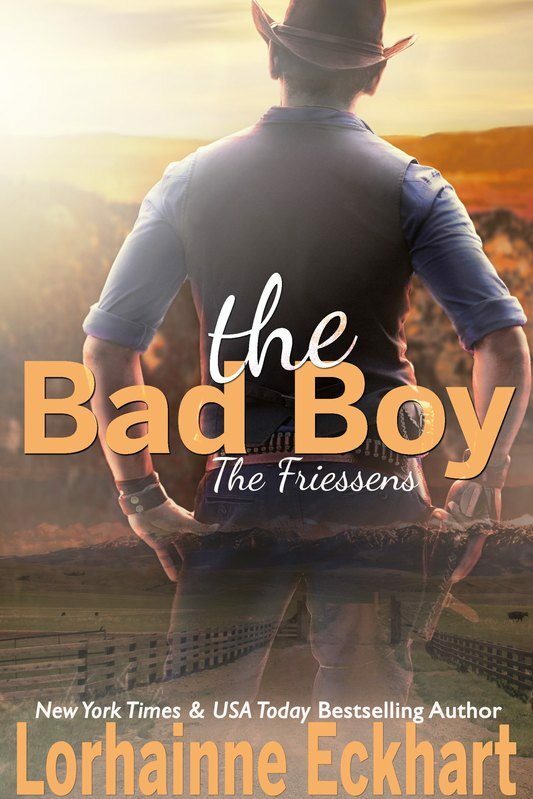 Did you miss the newest Friessens release? YOU ARE MY EVERYTHING is now available at Amazon, Nook, Apple Books, Kobo, Google Play and Smashwords. Or buy direct from me here and save 25% when you share on Facebook or Twitter! And as a bonus, everyone who purchases this title will receive Cat and Xander's novella, Anything for You, for FREE! Details inside. GET YOUR AUDIO ON! Listen to any or all for FREE with the Audible Romance Package.